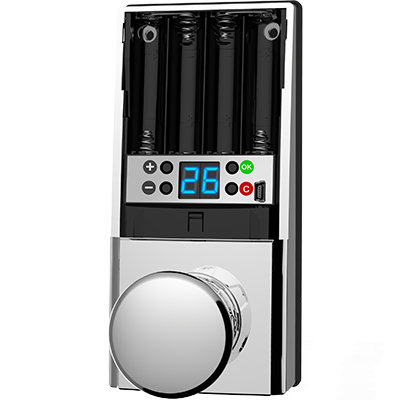 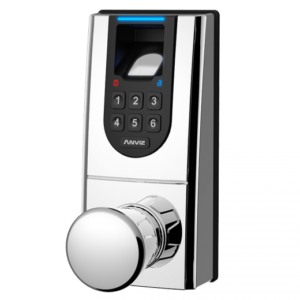 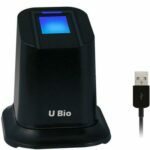 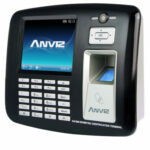 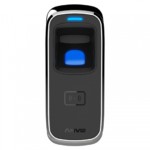 L100KD is a unique fingerprint lock for every home and office. 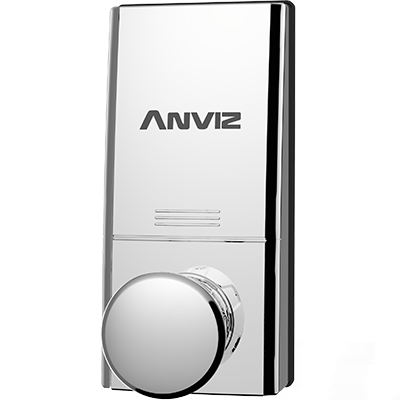 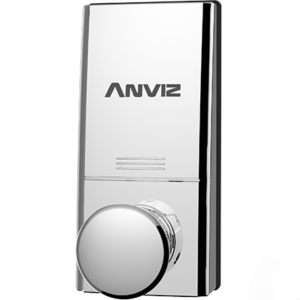 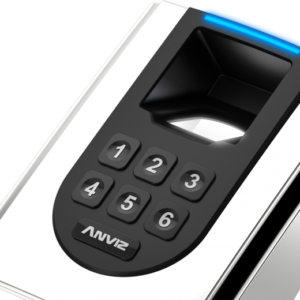 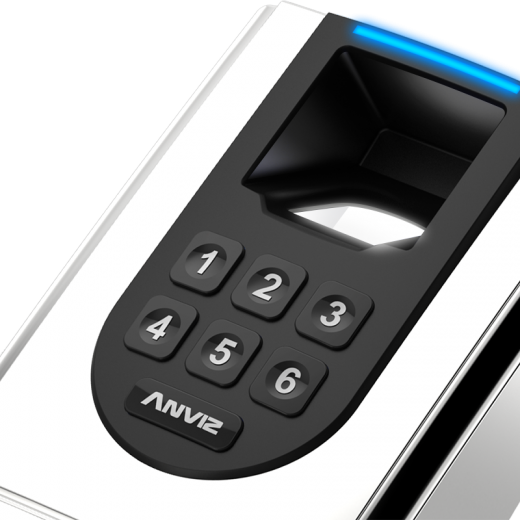 The latest Anviz fingerprint algorithm allows doors to open within one second after proper identification. 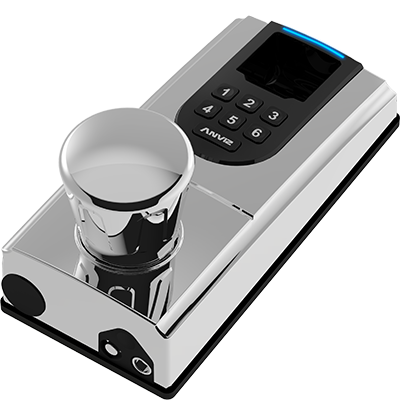 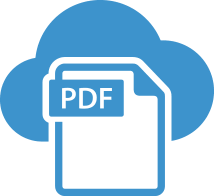 With its simple design, enrollment can be done within 5 seconds.No-taking identification (PW and FP) bring greatly convenience for the elder and young family members.With practical function module，L100KD can fully fit routine access management. 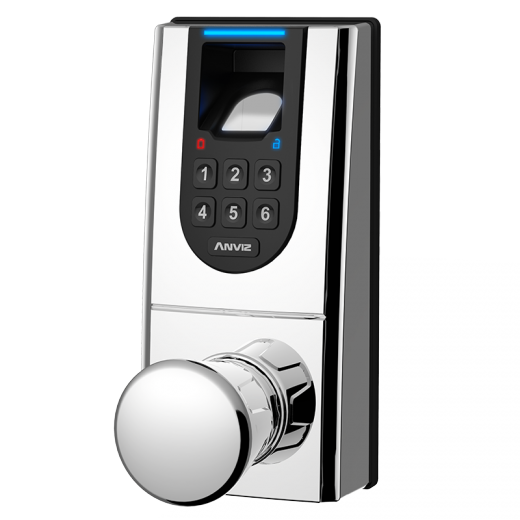 Reversible handle feature can fully meet the DIY installation requirement. 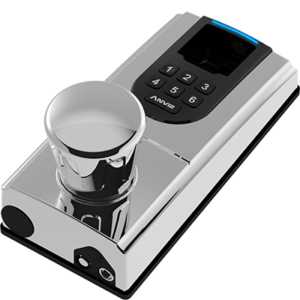 Furthermore, L100KD utilizes TI chip for lower power consumption. 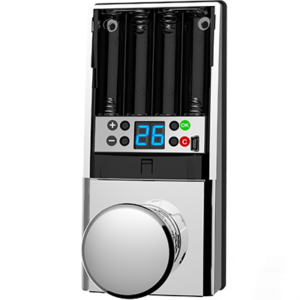 This ensures a door can be opened 15 000 times with just 4 AA batteries.